Broadley-James offers the widest range of autoclavable and steam sterilisable pH & redox electrodes available on the market today. 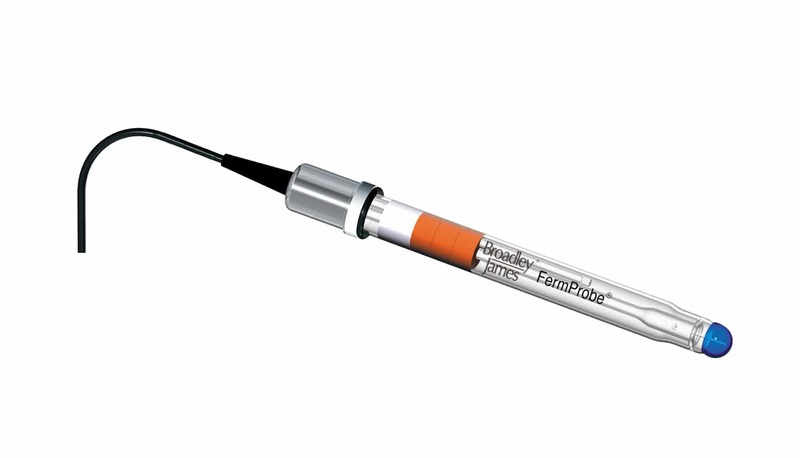 Electrodes are available in a 12 mm body with a PG13.5 mounting thread and insertion lengths up to 420 mm. Connector options are industry standard S8, K9 or Variopin in both straight and right angle formats. The new F-800 Series offers a zero drift measurement with a noise resistant design and enhanced regulatory documentation.